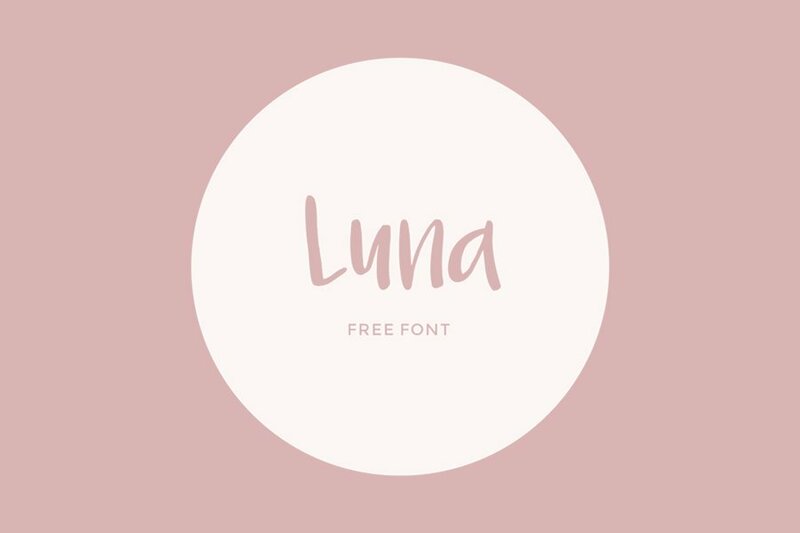 Luna is a quirky handwritten font that represents the feeling of feminine, joy, and casual. This free font has a big contrast and so legible, made it great to use on something fun such as scrapbooks, wedding invitations, greeting cards, blog headings, etc. Big thanks to Amanda Leeson for providing us this free font. Don’t hesitate to take a look at her portfolio for more awesome designs.